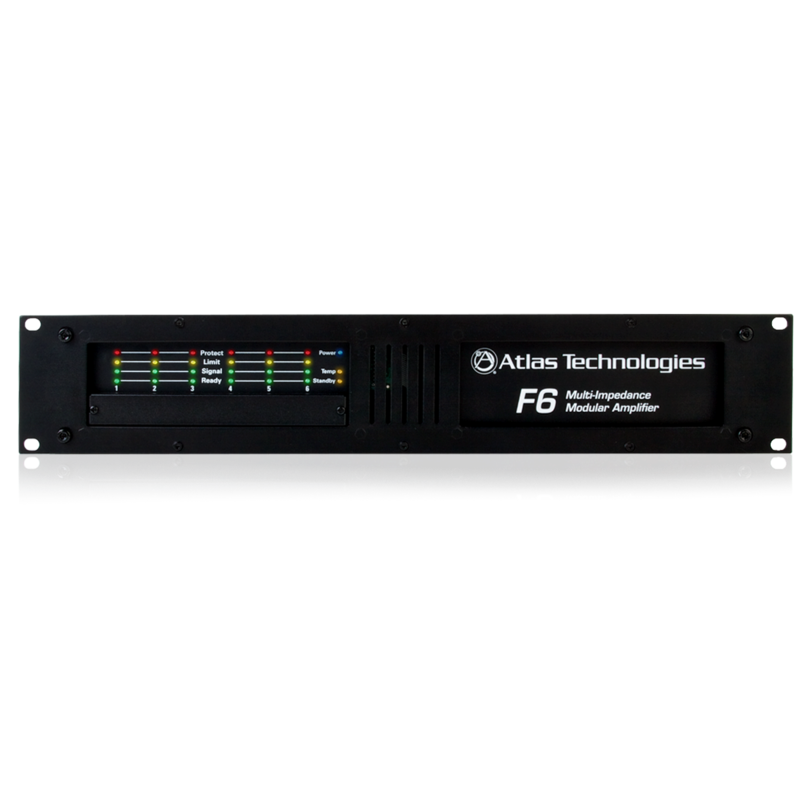 The AtlasIED F6 Amplifier Mainframe System is the industry's most versatile multi-channel amplifier. 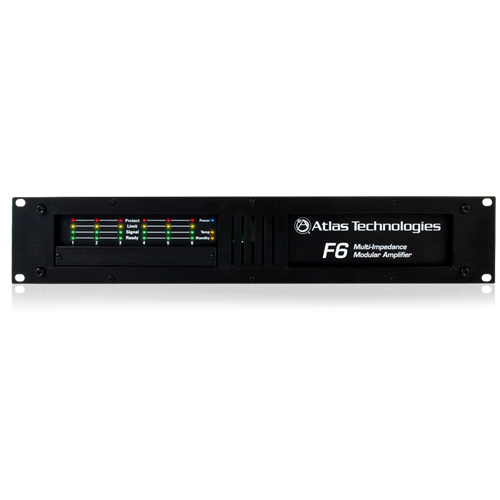 An innovative, modular input and 6-bay output section allows the F6 to be easily configured for most 4Ω/8Ω or 70.7V zone amplification applications. 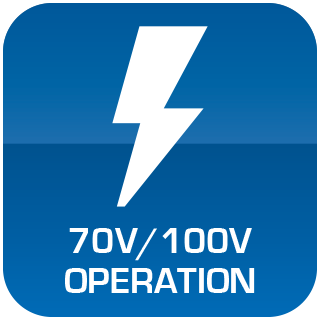 Each module has 250W of output power and each features a defeatable limiter and high pass filter. 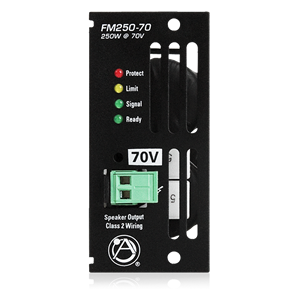 The F6 FM250 series power modules are designed to be 90% efficient allowing the amplifier to run cooler and consume less energy than conventional commercial amplifiers. 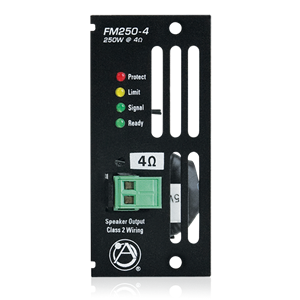 An analog mixer input card is also available to expand the functionality of the F6-MF. 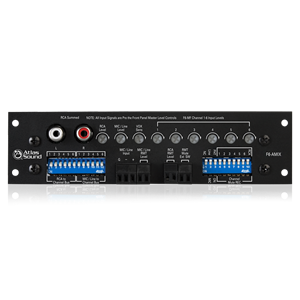 Within the F6 frame, a high-current robust global power supply is routed to each output module through quad-ganged connector contacts minimizing the impedance path and allowing for maximum current delivery. 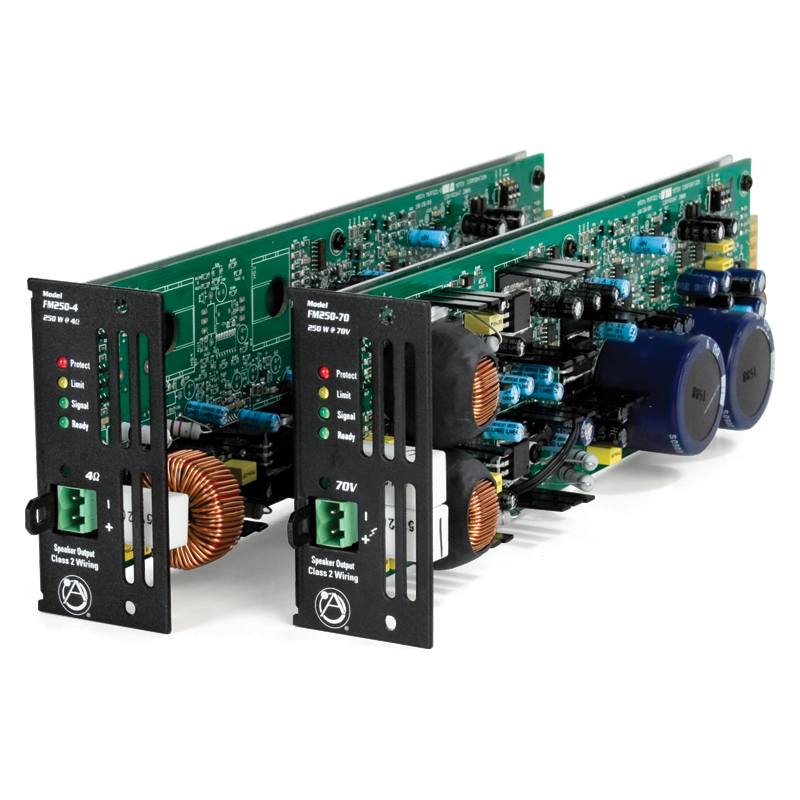 Both front and back panels feature intuitive metering and security covers are included on front input attenuators to prevent tampering.